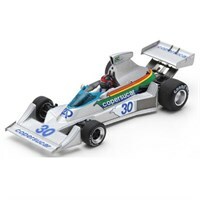 Spark 1:43 resin model of the #30 Copersucar FD04 as driven by Emerson Fittipaldi in the 1976 Monaco Grand Prix. 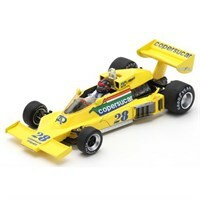 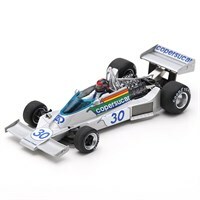 Spark 1:43 resin model of the #29 Copersucar FD04 as driven by Ingo Hoffmann in the 1977 Brazilian Grand Prix. Spark 1:43 resin model of the #30 Copersucar FD04 that Emerson Fittipaldi drove in the 1976 Brazilian Grand Prix.